Cathy Cameron, age 62, passed away with her loved ones by her side on Tuesday December 25, 2018. Born in Napa on August 8, 1956, Cathy spent most of her life in the valley. From her two marriages she had 3 beloved children that she raised with her second husband and the love of her life, Don, in Pope Valley. She was very outgoing and had a great rapport with people of all ages. She was always the life of the party, and her smile lit up the room. She was adventurous, kind, and generous. Her love of life was boundless. Above all, she deeply loved her family and friends. 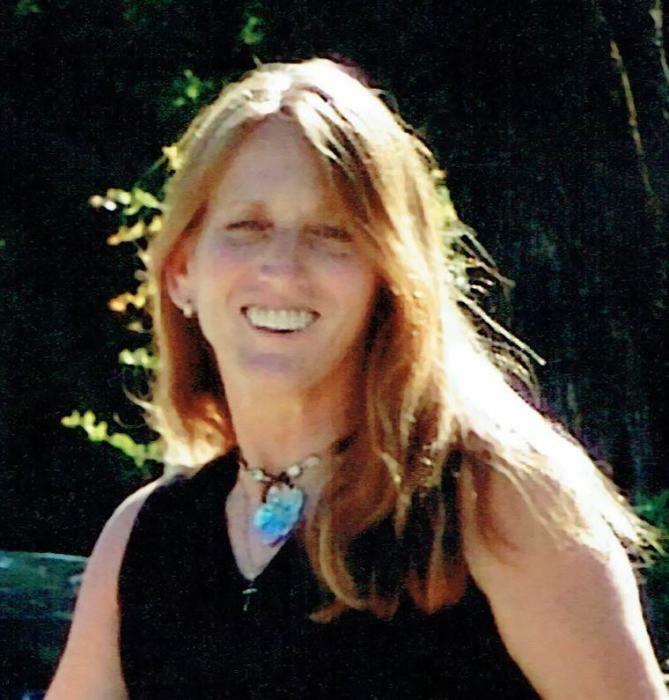 Cathy enjoyed playing her guitar, writing music, singing, dancing, softball, driving convertibles, camping, sailing and traveling to exotic places like Peru, Mexico, and Hawaii. She went back to college after her children were grown and received her associate degree in paralegal studies which led to her job at the Napa juvenile hall for ten years. Because she genuinely cared, her influence made a positive impact in many young people's lives. She is preceded in death by her parents Chester and Gwendolyn Davison, and her sister Cheryl Jennings. She is survived by husband Don Cameron, daughters Chanda Johnson (Jason) and Carina Pina (James), son Brandon Cameron (Cheyenne), grandchildren Aden, Sage, Brodie, Amara, Liam, and Gianna, her sister Candice Farris (Robert), brother Dave Davison (Nellie), sister in law Marsha Imrie (Gene) and her many nieces and nephews. There will be a celebration of her life held on Saturday, February 16th at I.O.O.F 1352 Main Street, St. Helena 94574 from 1-5pm. Optional parking and second entrance in rear off of Railroad Ave.